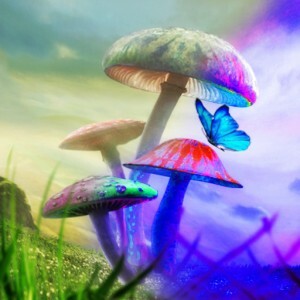 Thespiritscience.net | Psilocybin Mushrooms, also known as“Magic Mushrooms” have been known for a long time to have some pretty profound effects. Now, while the subject has become a taboo subject for a long time, it is coming more and more to light in the past few years that perhaps all of this fear is based in fantasy. A small experiment recently blew minds everywhere when it demonstrated an 80% success rate on a group of smokers of at least 30 years each. In comparison, other “professionally legit” quitting smoking programs AT BEST don’t usually go higher than a 30% success rate… That’s saying something! Psychedelics are not drugs in the normal sense. They’re very different from pleasure drugs like opium, heroin, crack and similar sub- stances, which can actually do exactly the opposite of psychedelics. The pleasure drugs tend to enhance the lower centers (First 3 Chakras) and make you feel good, but they trap you in those lower centers. Dr. Gurdjieff felt that in terms of the spiritual path, cocaine was the worst drug of all. I’m not judging anybody about this, but that was his opinion of cocaine, because it causes a particular delusion and increases the sense of ego. 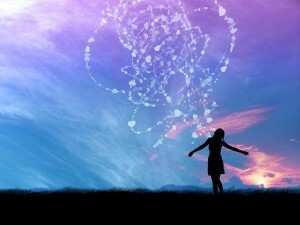 It heads you in the opposite direction that spirituality normally takes. 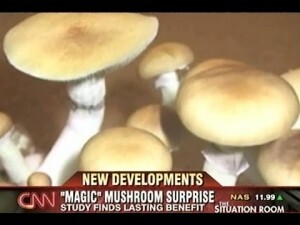 But the psychedelics do something different, and they are not usually physically addicting like the pleasure drugs. The Incas used San Pedro cactus mixed with a litde bit of the coca leaf. (Coca leaf is completely different from cocaine.) Some of the Native Americans (Indians) use a psychedelic called peyote, which is legal for them since it is part of their religion. All over the walls in Egypt, in about 200 locations, you’ll find images of the Amanita muscaria mushroom, a big white mushroom with red dots. At least one book has been written solely about this subject [The Sacred Mushroom by Andrija Puharich]. In ancient times, these Psychedelics were used very purposefully and ceremoniously to intentionally connect to a higher consciousness and bring information back down to the physical. Today, this is being demonstrated even in scientific experiments. 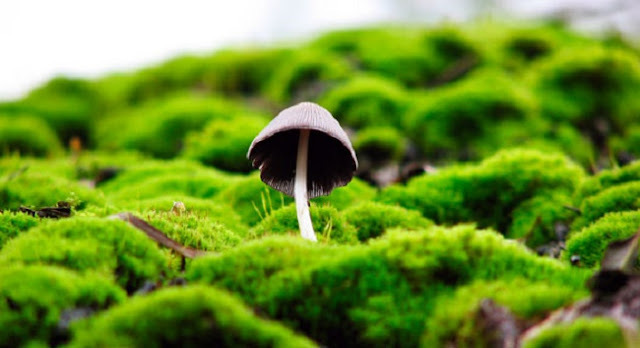 Meaning that what is happening here is not that the Mushrooms are causing people to stop smoking, but rather bringing them to a level of consciousness where they can observe their original reasons for smoking, and changing the vibe of it so that it is no longer desired. It is essentially a very proactive means to quickly re-write programs in the brain that perpetuate addiction and smoking, and replacing it with holistic mental programs that bring about health and vitality.